Magic has always been Andy’s passion… Not the idea of fooling people, but the idea of being able to create something that will stay in a person’s mind forever and for them to witness real magic. Andy is a professional magician and member of the world famous Magic Circle, based in the Cotswolds but covers the whole of the UK and abroad. 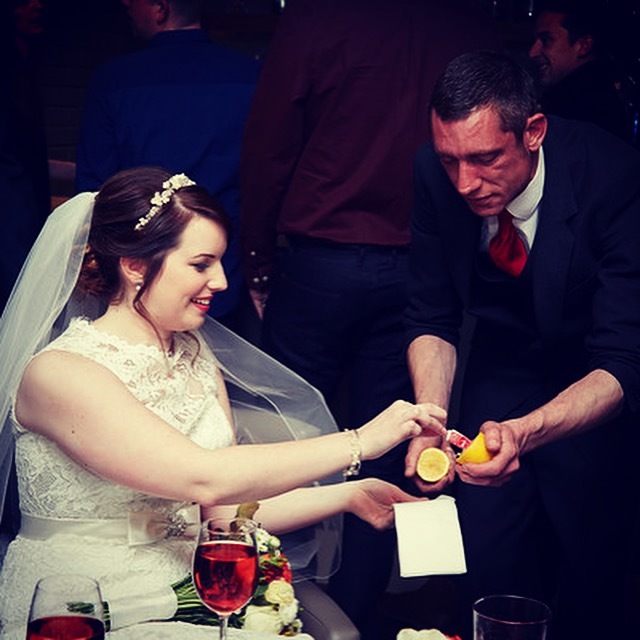 He performs close up magic at weddings, bars, restaurants, parties, corporate events and many more. Once told that knowing one hundred experiments does not make you a chemist and knowing one hundred magic tricks doesn’t make you a magician… Anyone can learn a few tricks but Andy’s magic is not just in the skill but also about personality, character and entertainment. Andy’s magic includes coins, cards, fire, metal bending and theatrical pickpocketing. 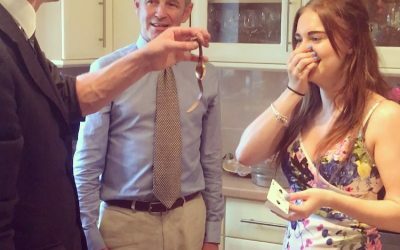 He’s a resident magician at four bars/restaurants throughout Gloucestershire, Wiltshire and Worcestershire and in February 2016 and 2017 won the Close up Magician of the Year at the Cotswold Magical Society. 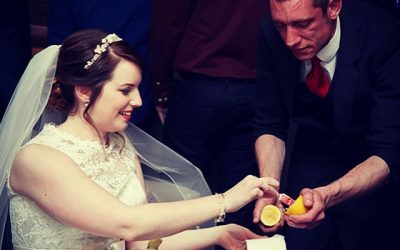 Andy is able to provide close up magic and theatrical pickpocketing at any event, not limited by location – from small private gatherings to large corporate events, hen do’s, stag do’s, birthdays, Balls, or maybe you’re the one who’s been charged with organising the office Christmas party? Whatever the occasion why not consider adding something pretty unique? Andy can engage with people no matter age, race or religion; magic touches everyone providing entertainment and can be the perfect addition to your event and make it remembered for years to come. The best way to get an idea on whether Andy is right for your event, is to browse some photos and videos of the him performing, to ensure he’s perfect for you. 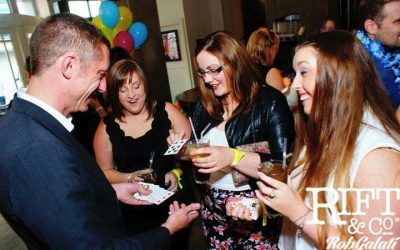 "Andy is professional and approachable, a good laugh and an outstanding magician!!! I cannot recommended this magician enough. I can't wait to book him again for a birthday party next year!!! Thank you so very much Andy, you really did work your magic!" We saw Andy in June at a friends birthday and we knew then we HAD to have him for our wedding! He was professional and mesmerising! I haven’t stopped getting compliments about him from our day in August 2015.